Company’s Con Offerings Include Personalized Yu-Gi-Oh! 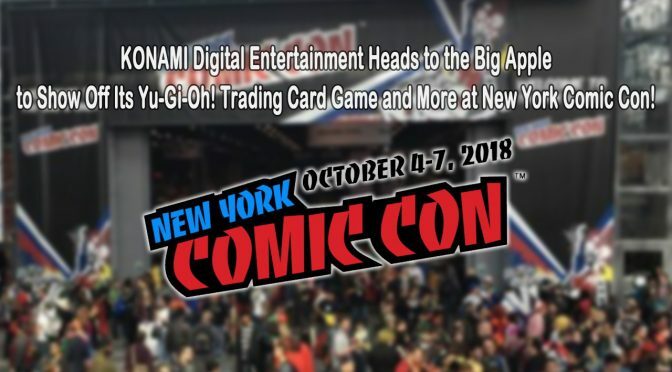 TRADING CARD GAME Token Card, an Exclusive Game Mat, Free Tournaments and more..
El Segundo, Calif. (October 1, 2018) – Making its return to 2018 New York Comic-Con, (NYCC) Konami Digital Entertainment, Inc. (KONAMI) delivers plenty of exciting activities for attendees to experience as they head into the exhibit halls of the East Coast’s biggest pop culture convention held this year. The company will showcase the world’s best-selling Yu-Gi-Oh! 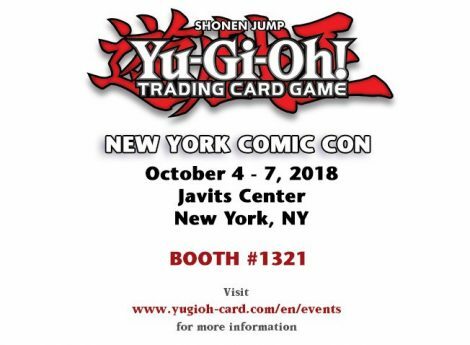 TRADING CARD GAME (TCG) and plenty of other activities in booth #1321 during the show’s October 4 – 7 run at the Javits Center. Every fall, pop culture enthusiasts from all over the world head to NYCC to see what is new and trending and KONAMI is in the center of it all! Attendees will want to reserve a spot in line to create their own exclusive one-of-a-kind Yu-Gi-Oh! Token Card at the green screen photo booth. They can choose from 7 different card backgrounds, with Dueling legends Yugi, Jaden, Yusei, Yuma, Yuya, and Playmaker or the 2018 New York Comic Con logo – suitable for use during Duels! Looking for a Con exclusive and the latest Yu-Gi-Oh! TCG products? Head over to the retail counter to pick up the 2018 New York Comic-Con Exclusive Game Mat before it sells out! Available for $30.00 USD, this year’s Game Mat design is inspired by the 2018 Mega-Tin artwork featuring the hero of the Yu-Gi-Oh! 5D’s manga and animated series Yusei Fudo and Junk Speeder, a brand-new Synchro Monster available in this year’s 2018 Mega-Tins! 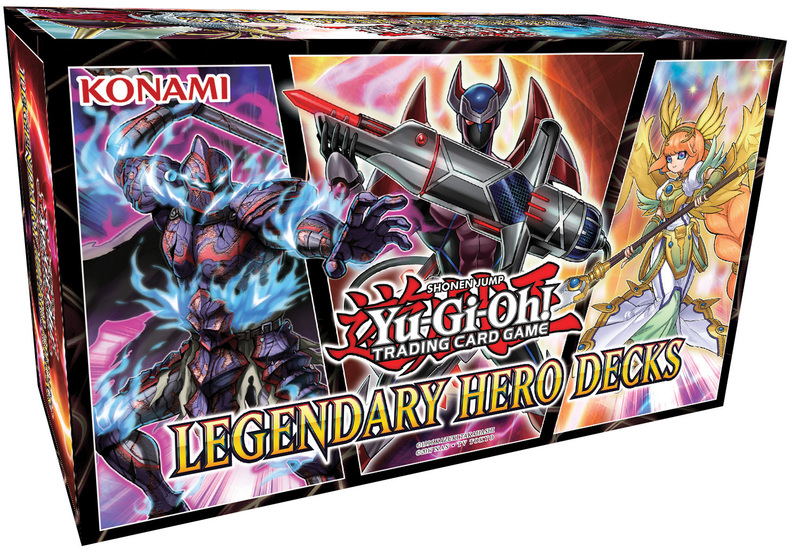 Plenty of products will be made available for sale throughout the show, like the newly released 2018 Mega-Tins and Legendary Duelists: White Dragon Abyss, and be the first to pick up the brand-new Legendary Hero Decks, launching Thursday October 4 and available for sale in our retail store! With over 70 million downloads to date, the gaming app Yu-Gi-Oh! Duel Links continues to be enjoyed by fans worldwide on iOS and Android devices, as well as PC Steam, and 2018 New York Comic-Con attendees can experience the brand-new Yu-Gi-Oh! 5D’s update to this exciting game. Choose from a selection of pre-generated Characters to Duel with their signature decks including Yusei, Akiza, Leo & Luna, available for the first time ever, and battle your opponent for a chance to earn a limited-edition lanyard! All participants will get a prize, while supplies last. Attendees wanting to learn the game can take a seat at a game table to get a Yu-Gi-Oh! TCG demonstration from the experts! 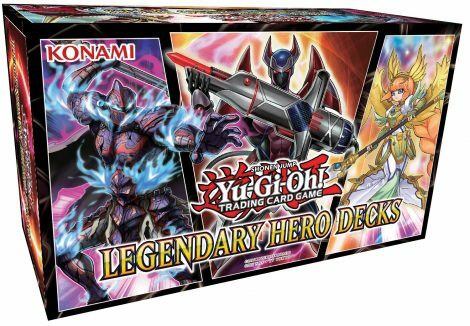 Those completing a demo will receive a show exclusive coupon good for one (1) free booster pack with the purchase of any sealed Starter Deck! (Redeemable only at KONAMI’s booth during NYCC.) 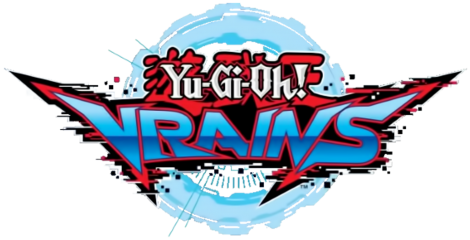 Players wanting to tweak their Deck-building strategies can get helpful hints from KONAMI’s many Yu-Gi-Oh! TCG experts on-hand throughout the show. Plus, players feeling lucky and confident in their Dueling skills can Duel the Master as he sits on his royal throne, for a chance to spin the prize wheel! Duelists looking for more ways to show off their skills, whether they are seasoned Duelists or newcomers that received a demo, will have plenty of opportunities to do so right at the KONAMI booth, with a variety of free tournaments held through all four days of the show, including Win-A-Mats, ATTACK OF THE GIANT CARD! !, Speed Dueling, and more! 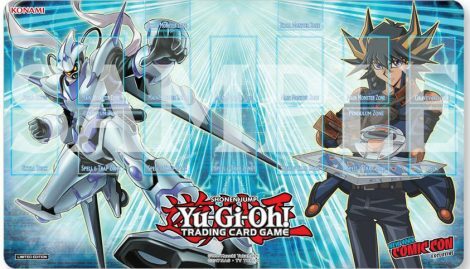 Dragon Duel Tournaments, for young Duelists born 2006 or later, will take place on Saturday and Sunday only. And best of all – these tournaments are free to Comic-Con attendees, so make sure to bring your pre-constructed Deck! Thursday, October 4: 10:00 a.m. – 7:00 p.m.
Friday, October 5: 10:00 a.m. – 7:00 p.m.
Saturday, October 6: 10:00 a.m. – 7:00 p.m.
Sunday, October 7: 10:00 a.m. – 5:00 p.m.
Duelists can now watch episodes of the exciting new Yu-Gi-Oh! animated series, Yu-Gi-Oh! VRAINS, available subtitled on Crunchyroll. The series will be simulcast with a new episode available one hour after it is broadcast in Japan, at 6:25AM EST (Simulcast currently available in the US and Latin America). Watch here: http://www.crunchyroll.com/yu-gi-oh-vrains!